The enigmatic K3Bee returns to Omni Music with 4 more sublime slices of deep music. Following on from his previous releases, he once again takes the listener into an intricate web of thundering bass, hypnotic beats and beautiful melodics. 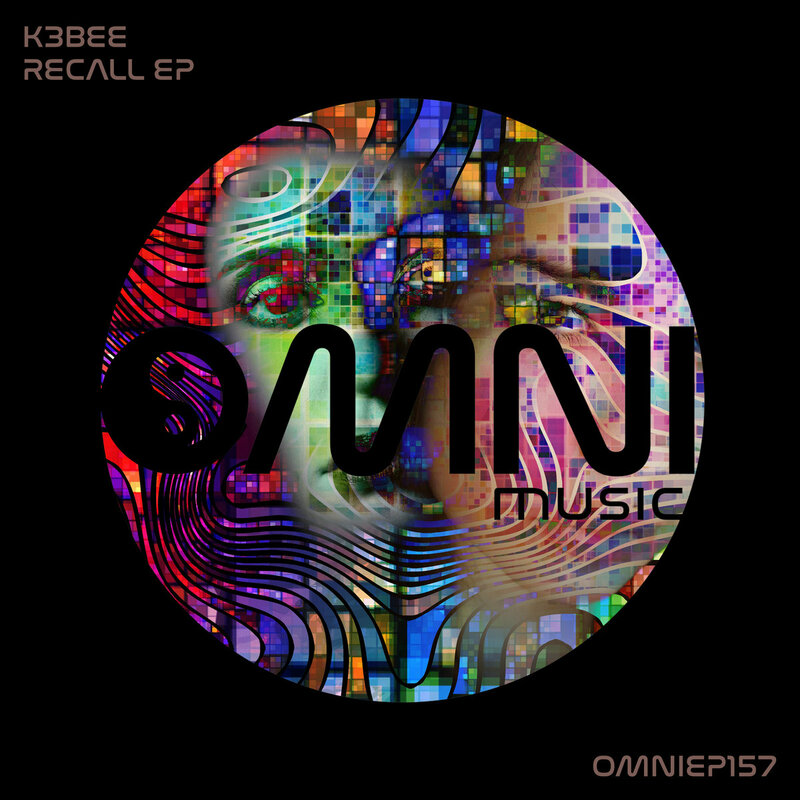 K3Bee is becomg a firm favourite at Omni Music and this release shows why, as he delves into traditional sounds and bends them to his will, to create something truly original, unique and special. Keep your ears peeled for more from K3Bee very very soon.